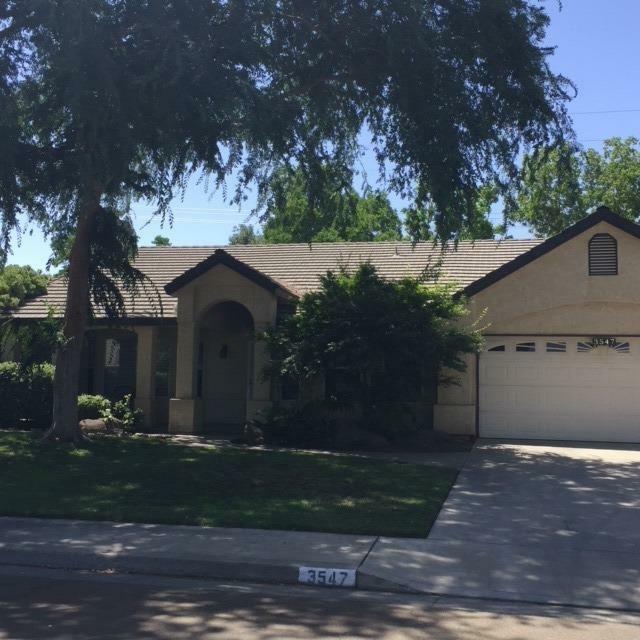 Golden West High School district 4-2 with fireplace, family room in upscale neighborhood. Floors redone two years ago, upgraded bathrooms. Great family home. Listing provided courtesy of Lane Fye of Century 21 Jordan-Link & Co..